Even cartoon characters make it famous! 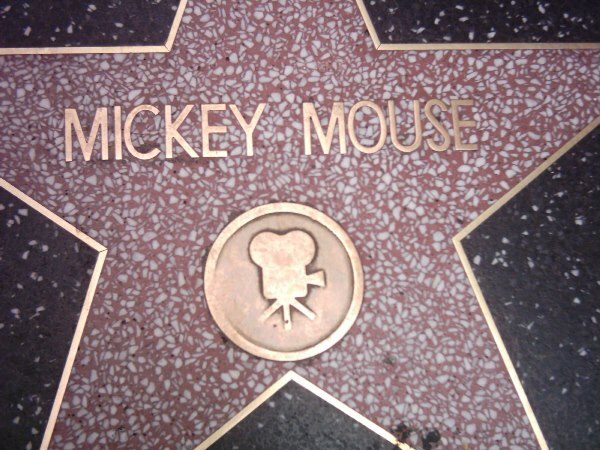 The second cartoon character to get a star on the Hollywood Walk of Fame was Bugs Bunny. Mickey Mouse was the first.